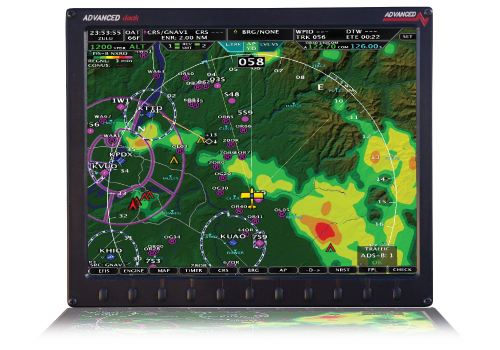 The AF-5700 touchscreen display - featuring a new ADVANCED Touch interface - is the smallest form factor 12" EFIS available. The display combines the largest-in-class 12.1" screen with a minimized installation footprint. 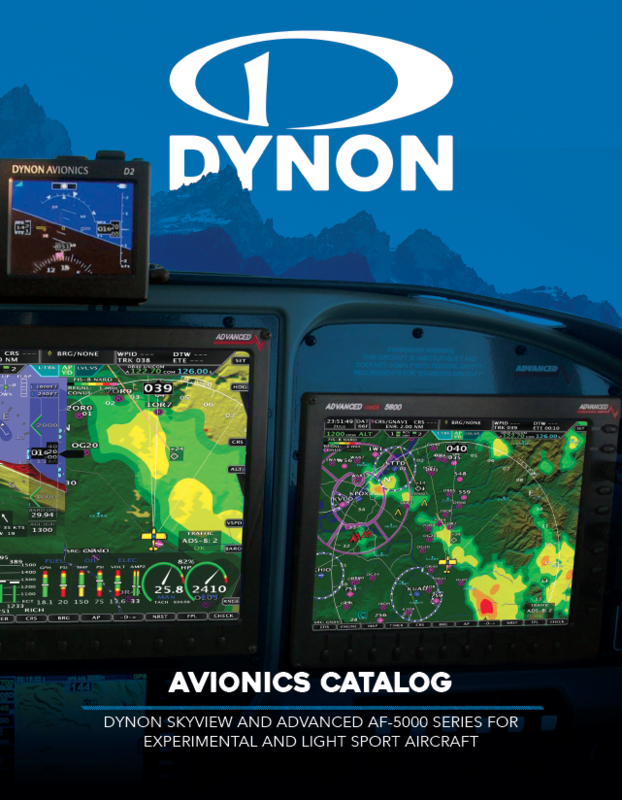 With its new ADVANCED Touch interface, the AF-5700 gives pilots the opportunity to install a large screen EFIS in an instrument panel that previously could not support one.